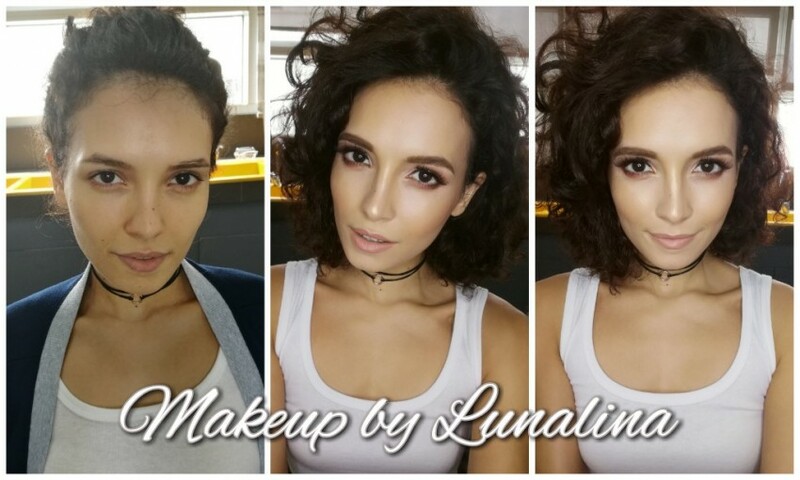 My first big break for a makeup brand "Careline" in the Philippines. 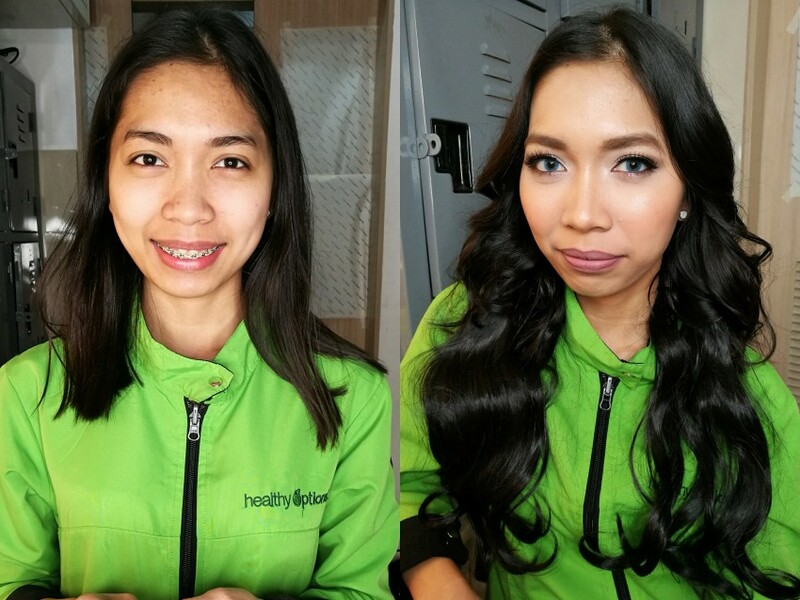 I have studied hair & makeup artistry at Fashion Institute of the Philippines in my home country. I enhance the natural beauty of my clients as what you can see in my portfolio. I also do creative makeup. If you're looking for an affordable hair & makeup artist, just pm me! I'm only available during fridays and saturdays. Selina was easy to communicate with, she was dependable, on time and reasonable with her prices! She did an amazing job and I will def book her again when I travel to Jax!